Santa Clarita is one of the largest cities in Los Angeles County, California. Its growing population consist of children that will eventually carry on to build a lasting legacy for themselves. Educating these budding talents, is of great importance. Because of this, parents in Santa Clarita are doing anything they can ensure that their children will grow to be a competent individuals. In order to make this goal a reality, sending them to school is not enough. What parents need is a reliable tutorial service that can foster their kid’s education. 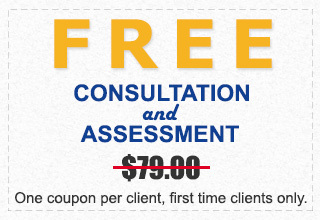 In this task, parents can count on Santa Clarita In Home Tutoring! Since we at the Santa Clarita In Home Tutoring do our tutoring in your home, our services are less expensive than the other tutorial services in Santa Clarita. We are also available 14 hours a day, making learning accessible for almost everybody at almost any time of the day. 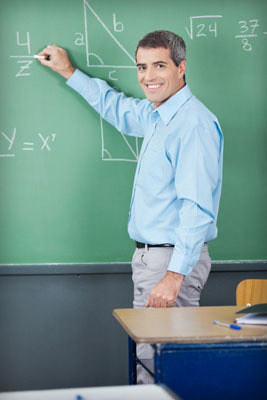 Santa Clarita In Home Tutoring is a Better Business Bureau (BBB) certified in home tutoring service, with a Grade-A rating, so you can always count on us giving the best math tutorial service in Santa Clarita. As for our tutors, we only use state-certified home tutors, ensuring that you will get the best selection of tutors in every academic subject of any level!